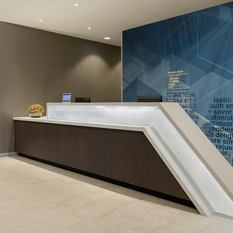 Now Open! 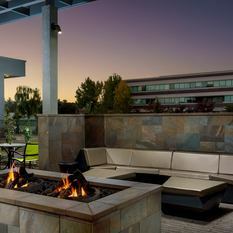 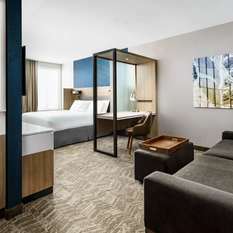 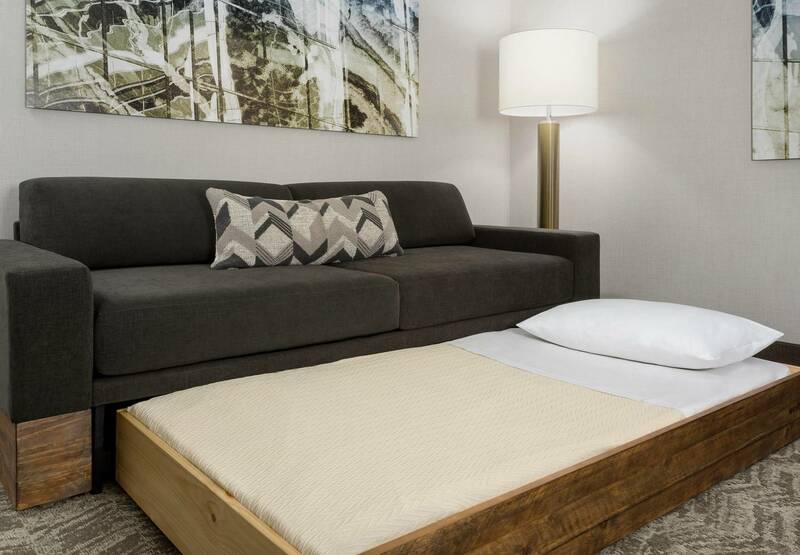 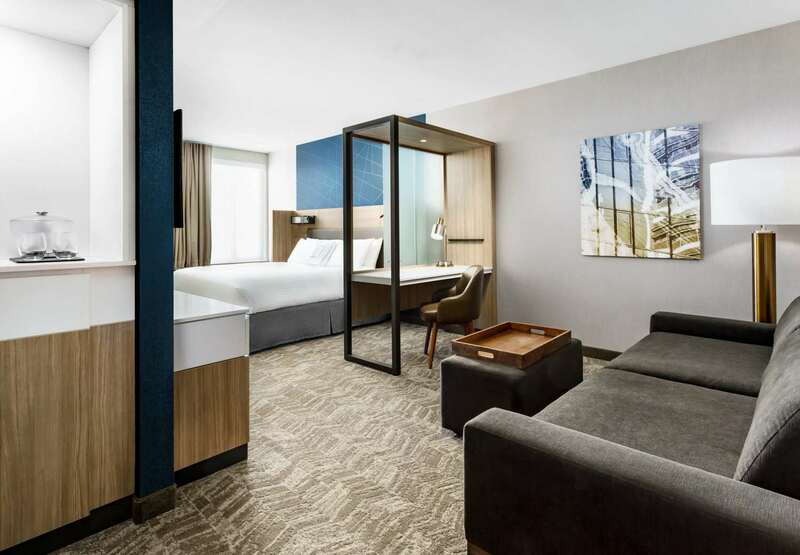 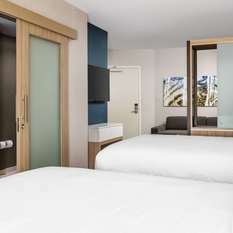 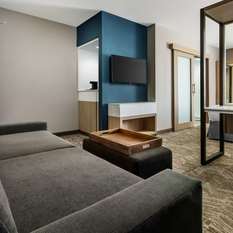 A new all-suites hotel in the San Francisco Bay Area that offers a little extra – and a lot less ordinary! 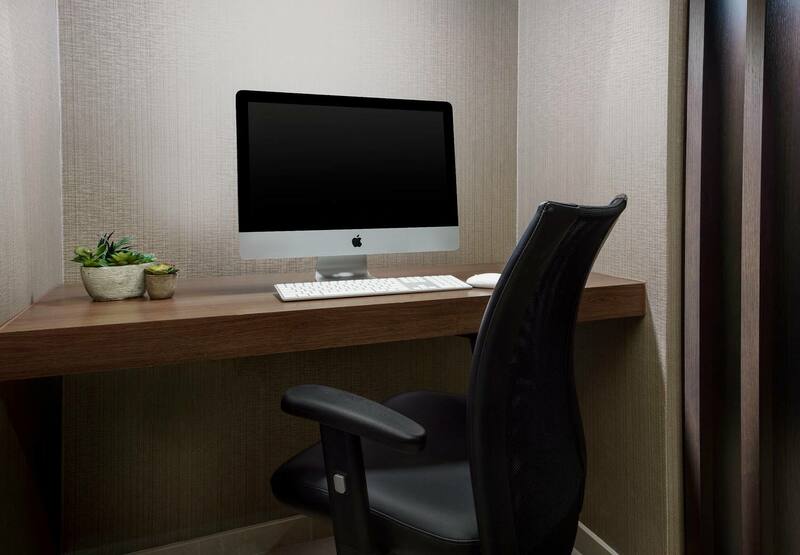 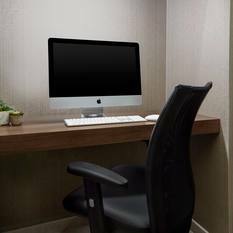 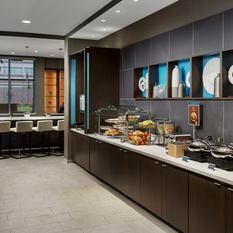 SpringHill Suites Belmont packs plenty of amenities into an affordable stay, including free WiFi everywhere. 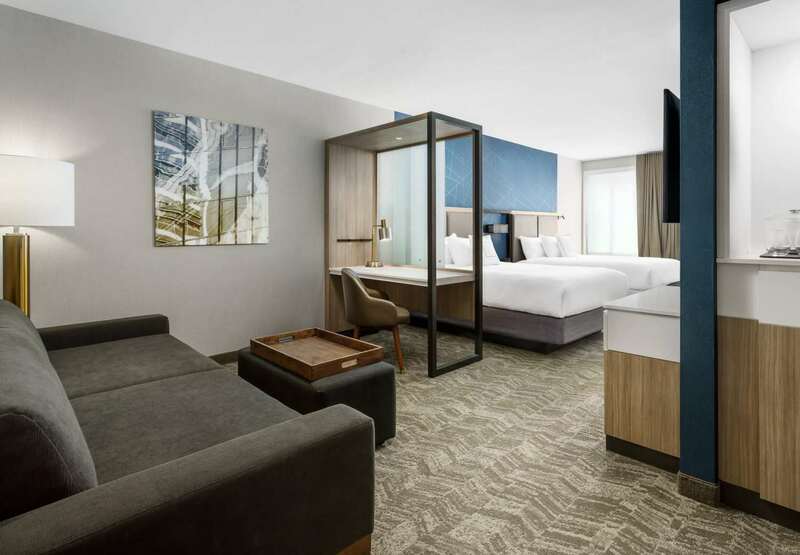 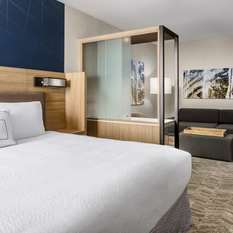 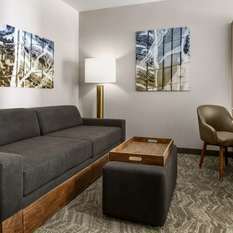 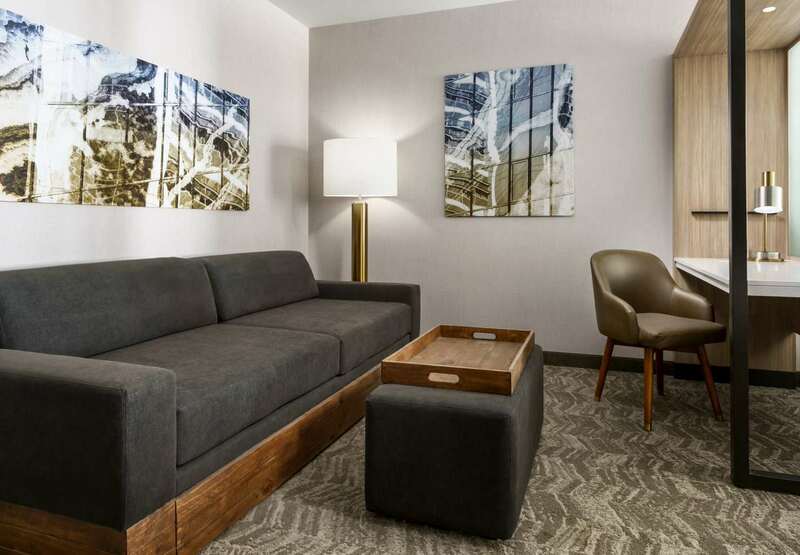 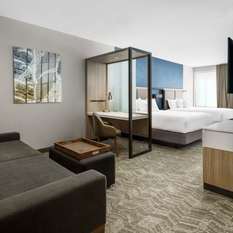 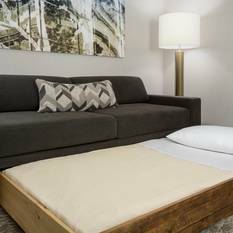 Spacious, stylish suites provide separate areas to sleep, work and relax, featuring extra touches like airy beds piled with pillows, work spaces with ergonomic chairs, innovative 3-in-1 West Elm trundle sofas, wet bars with mini-fridge and microwave, walk-in closets, and spa-like bathrooms. 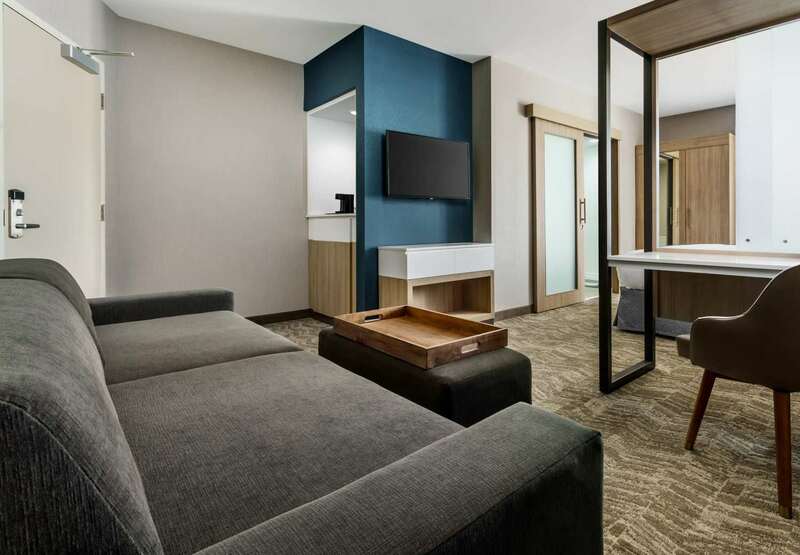 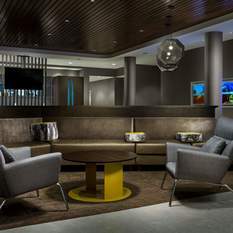 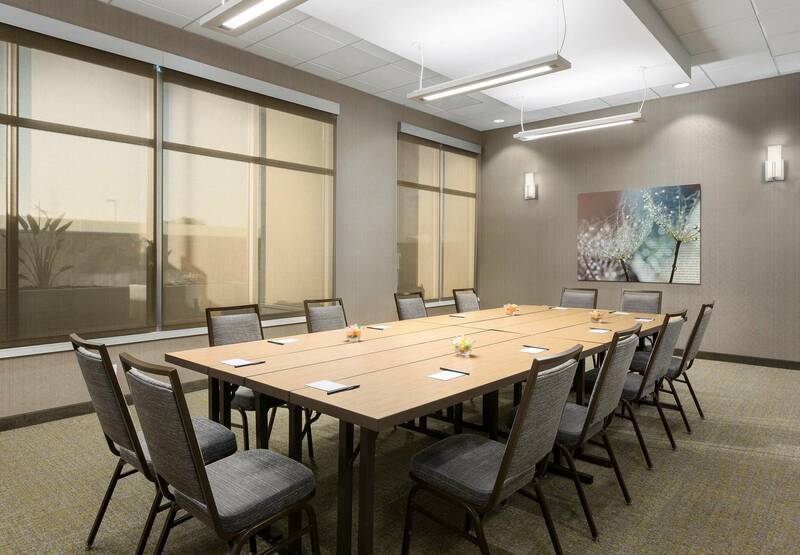 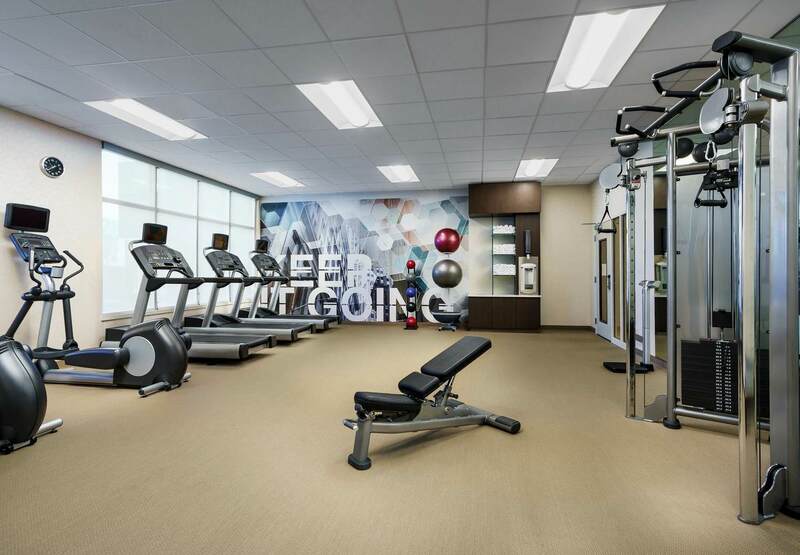 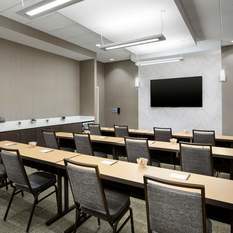 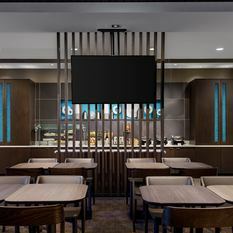 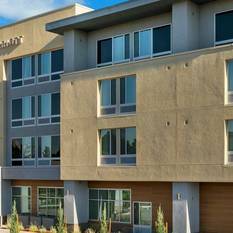 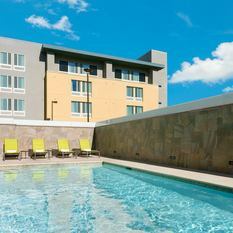 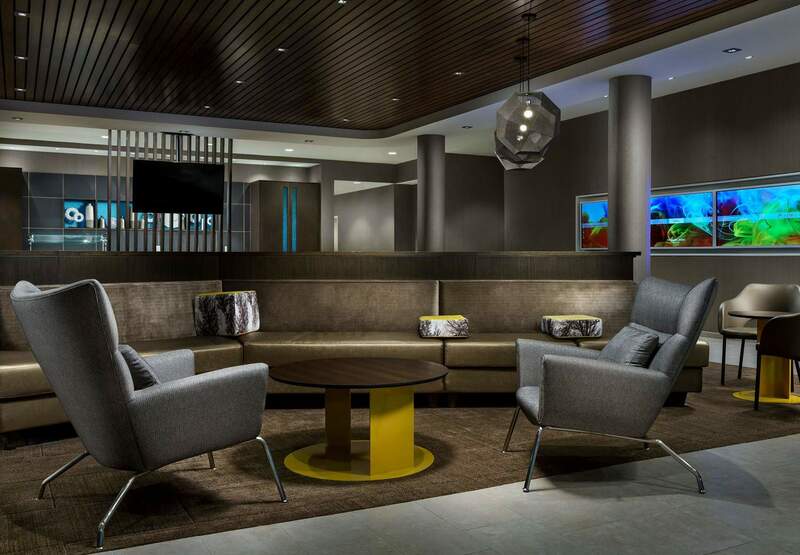 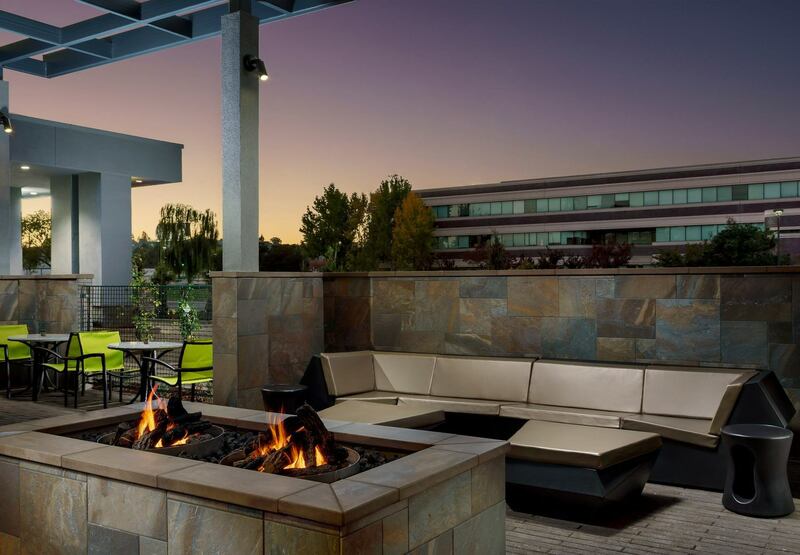 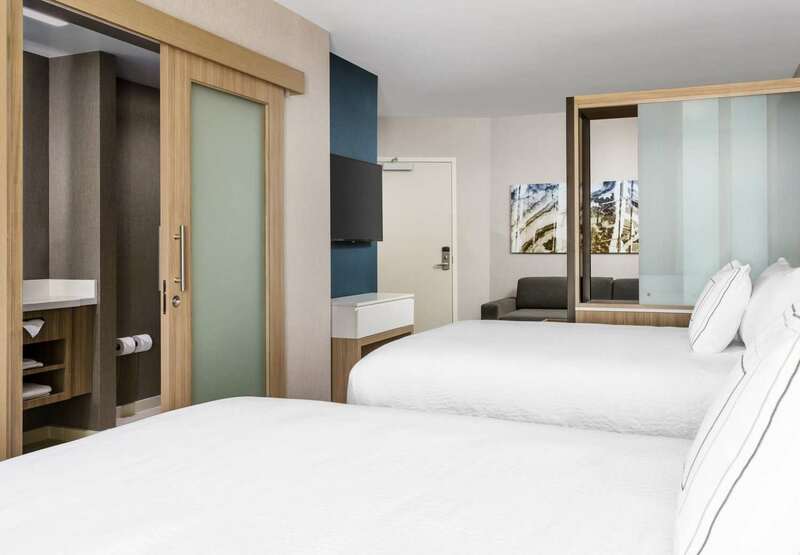 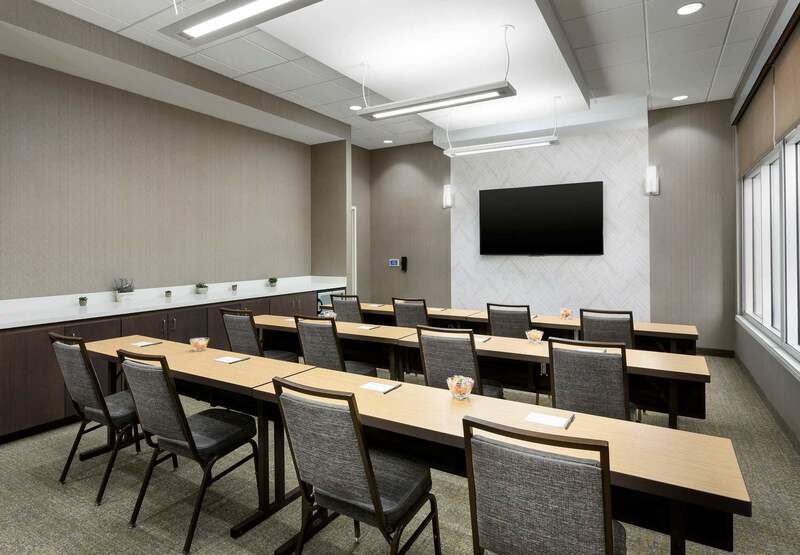 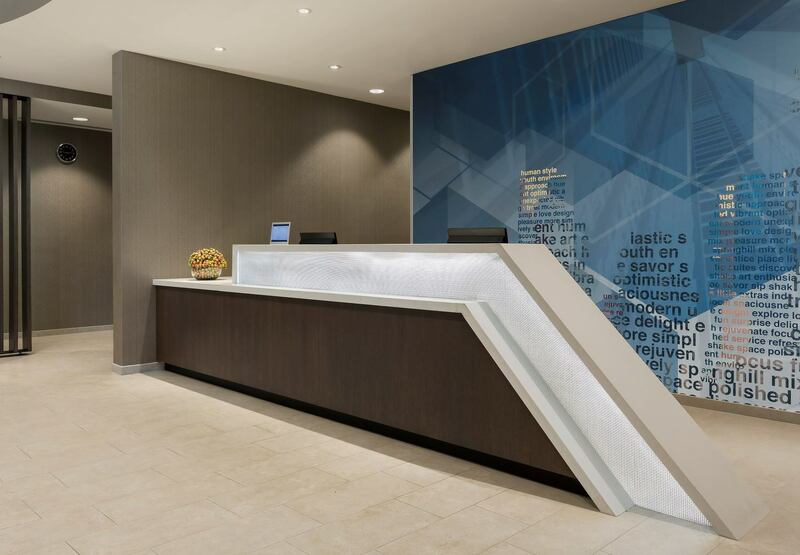 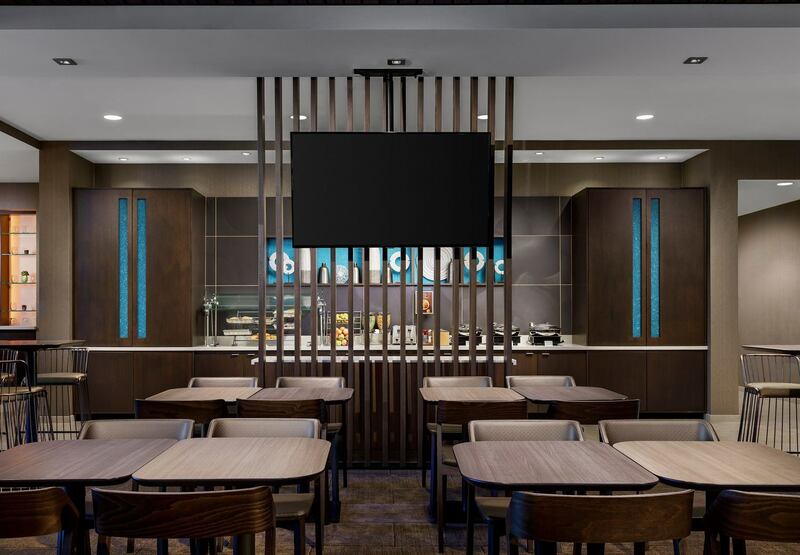 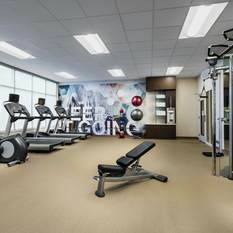 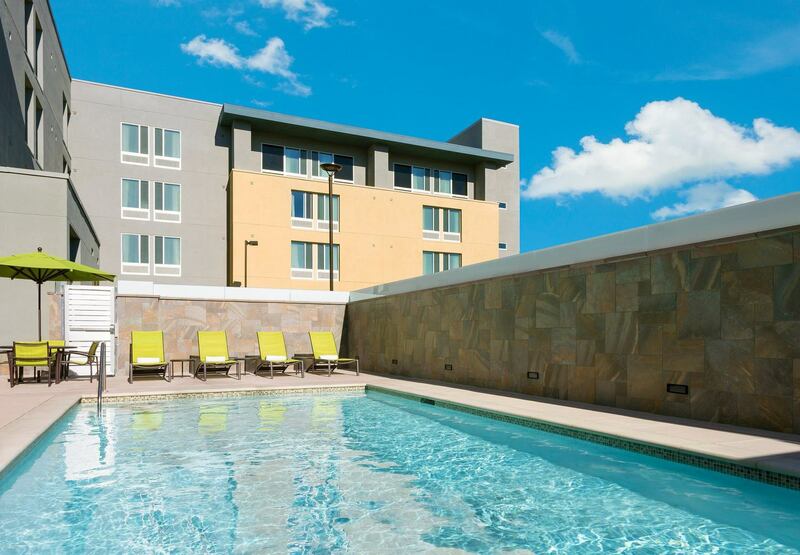 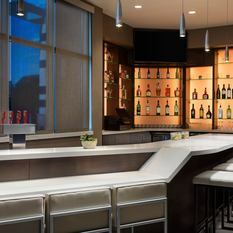 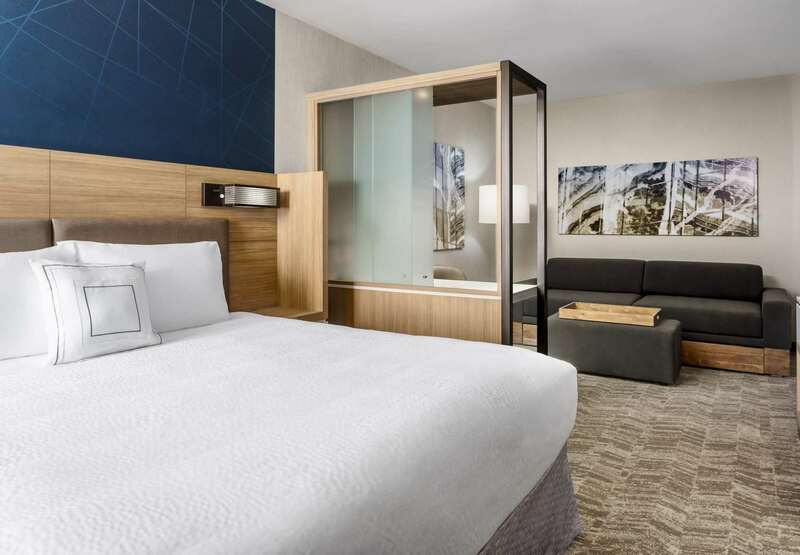 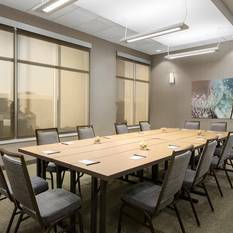 This San Francisco area hotel boasts vibrant common spaces including a central lobby, 24/7 business center, fully equipped fitness center, refreshing pool, patio and firepit. 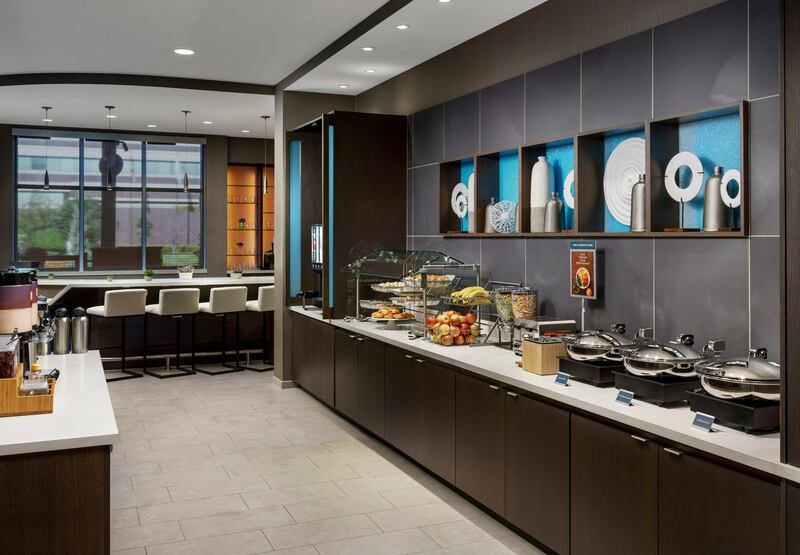 Start the morning with a free hot breakfast buffet chock full of fresh choices; cap off the day with an enhanced Sips and Snacks bar menu. 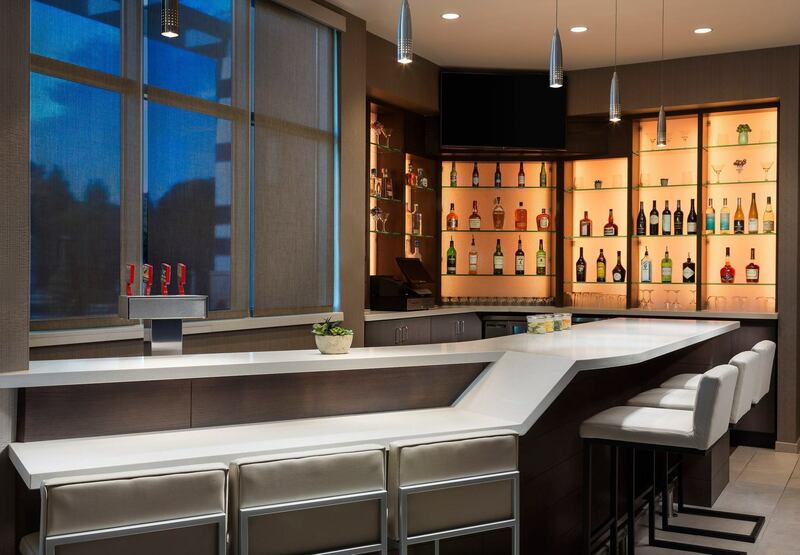 In between, there’s a 24/7 market for snacks and necessities.